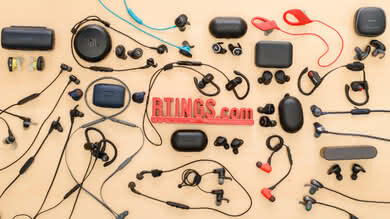 A case or pouch refers to the carrying option(s) provided, to transport the headphones. 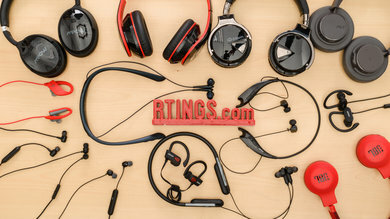 We evaluate a case or pouch based on the volume of space it occupies and how well the materials used for the casing protects the headphones. 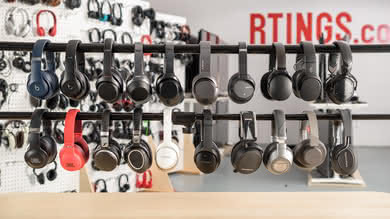 Listeners often on the move may need to store their headphones in their bag, purse or pocket. 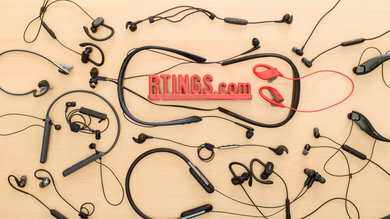 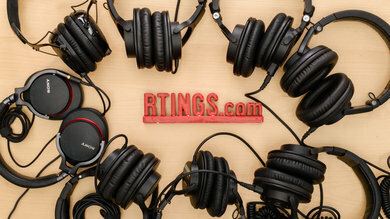 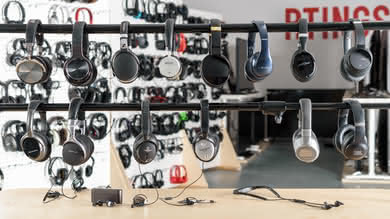 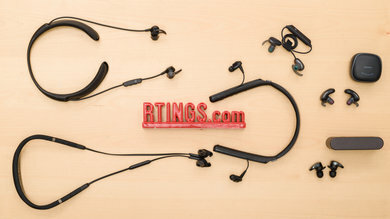 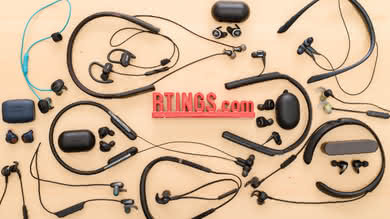 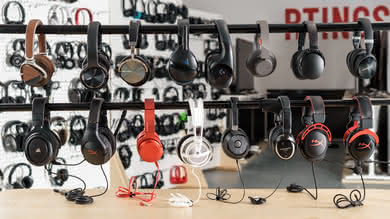 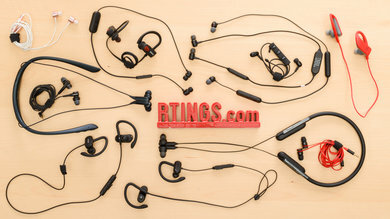 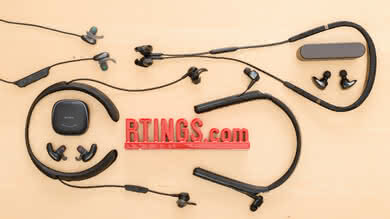 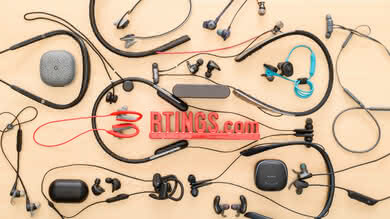 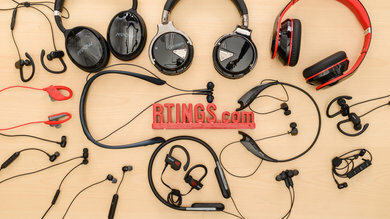 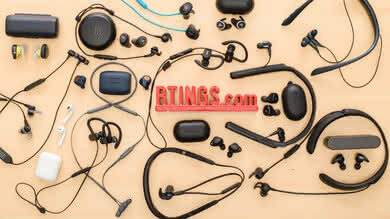 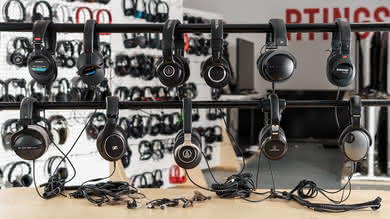 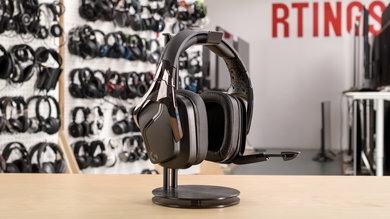 The headphones may be exposed to a lot of wear and tear when carried in a bag without any protective gear. 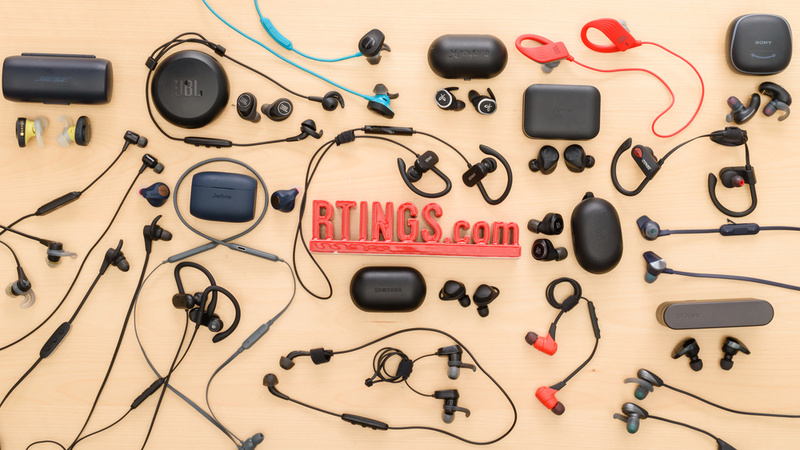 A good case is typically made with a hard shell or sturdy fabric that's robust enough to keep the headphones safe in everyday conditions. 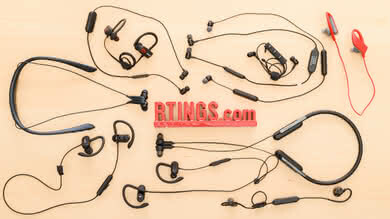 It should also be lightweight and small enough to not be too cumbersome to carry around. 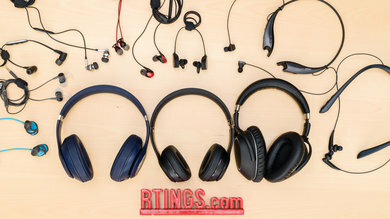 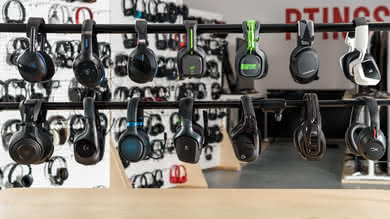 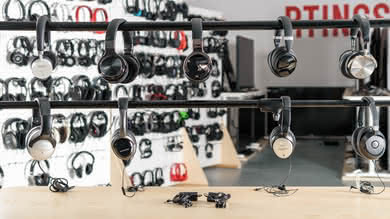 For our case test, we measure the volume of space the case or pouch takes and evaluate how well protected the headphones will be depending on the materials used. 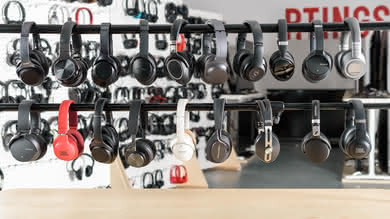 A case or pouch is designed to protect and make your headphones easy to transport. 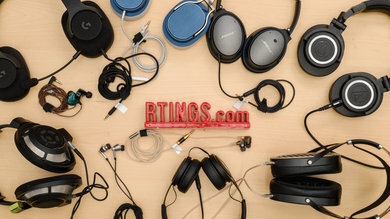 Without one, your headphones may get scratched or damaged by whatever else is already in your bag or pocket. 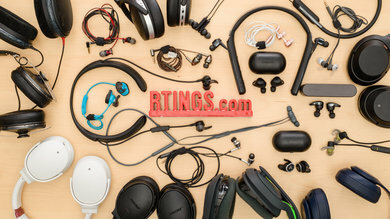 Depending on your listening habits and headphone choice a case or pouch may not be important for you, especially if you don't carry your headphones around often or you don't put them in your bag. 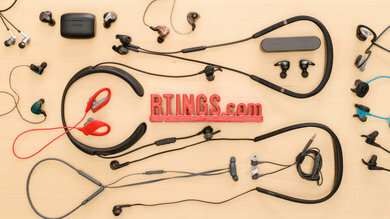 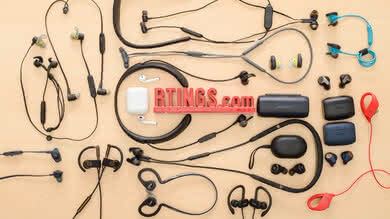 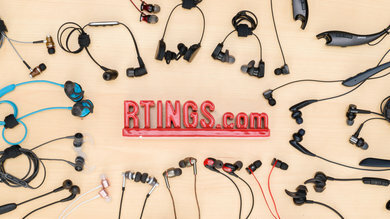 We evaluate the type of materials used for the case/pouch, and how well it protects the headphones. 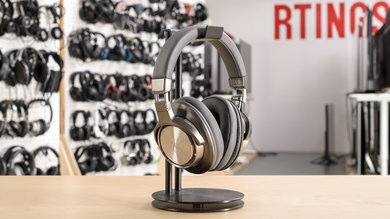 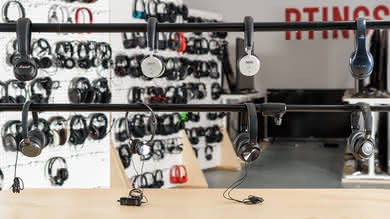 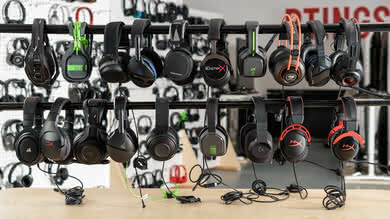 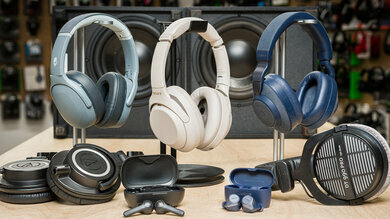 We also measure the length, width, and thickness of the headphones carrying option to evaluate its volume. 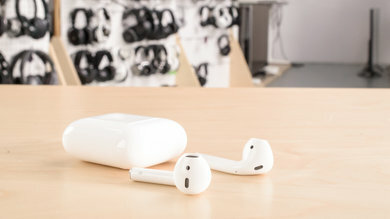 Hard cases typically offer more protection against scratches, falls and water damage and are therefore attributed a higher score. 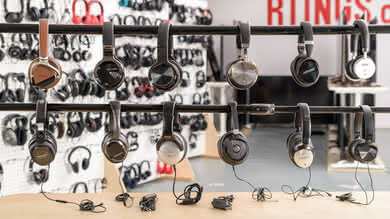 However, design flaws are taken into account. 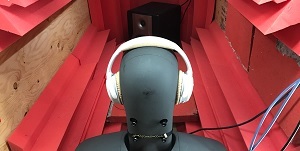 A cumbersome, hard case may score worse than an easy-to-use soft case. 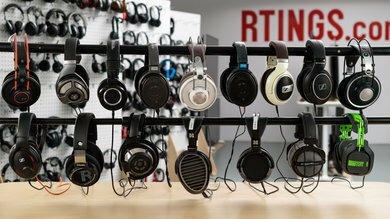 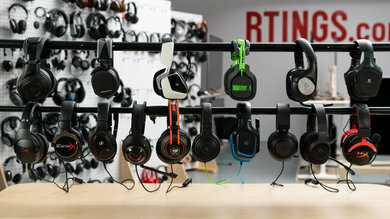 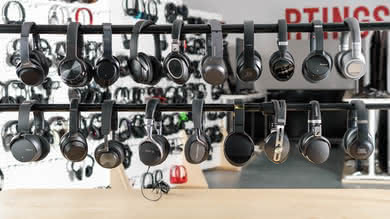 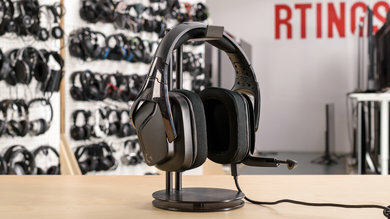 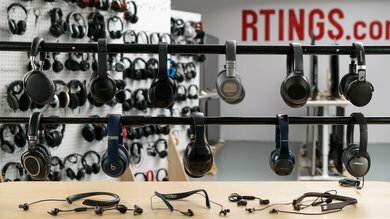 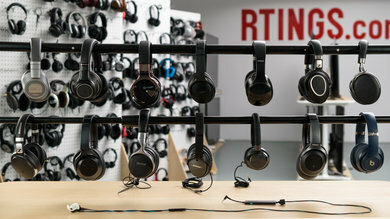 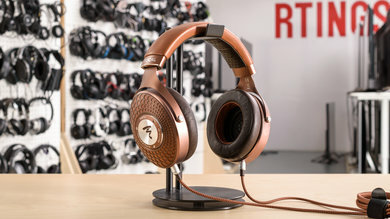 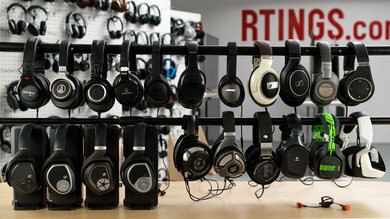 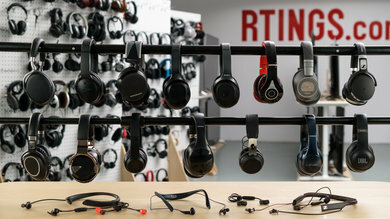 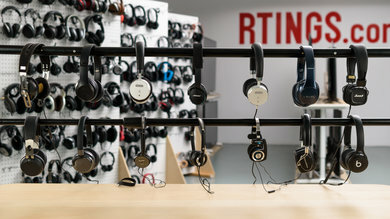 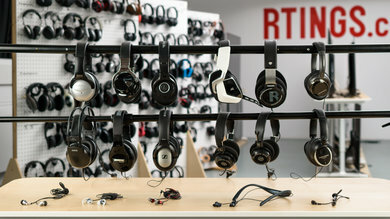 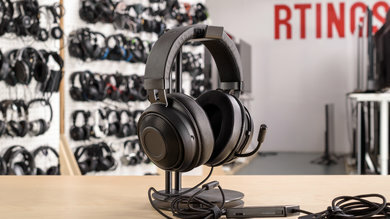 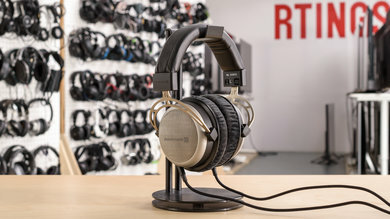 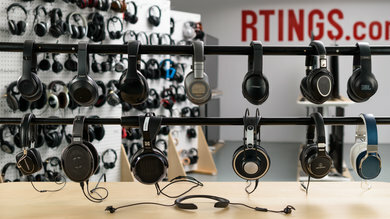 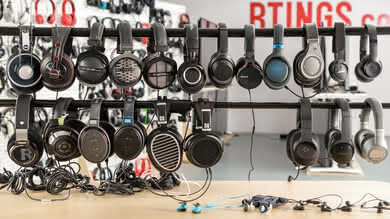 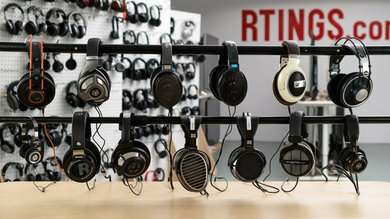 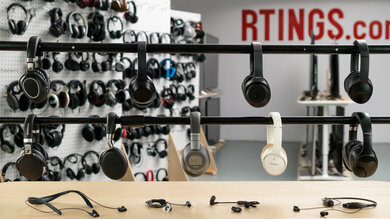 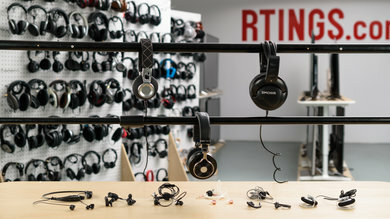 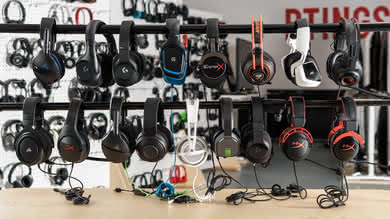 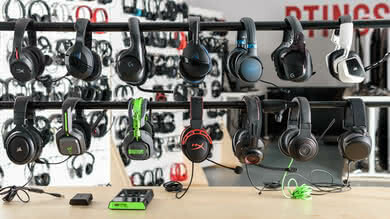 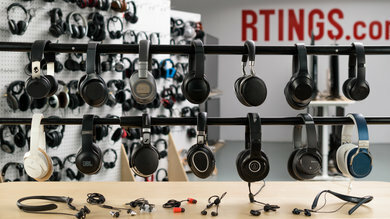 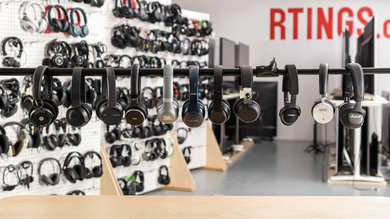 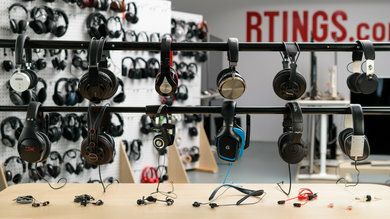 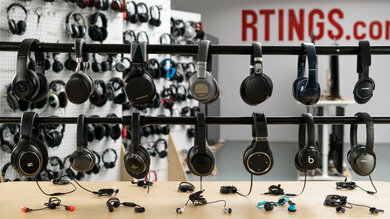 Small cases, with respect to the headphones' volume, are attributed a higher score. 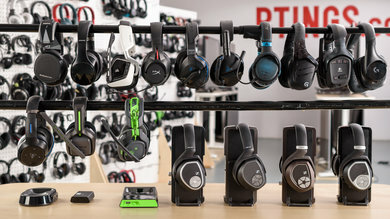 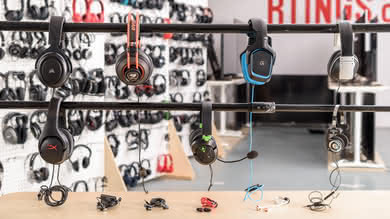 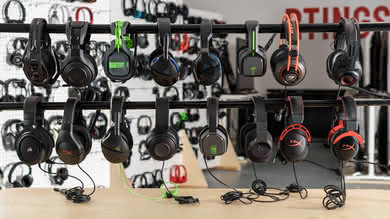 However, pouches are not measured by volume as they usually take the shape and size of the headphones within them, without adding extra bulk. 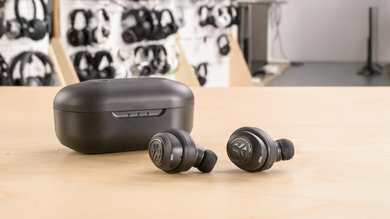 Our case test measures the volume of space that the headphones' carrying option occupies and how well this case/pouch will protect your headphones. 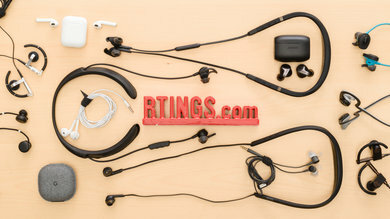 If you are often on the move, being able to store your headphones in a case or pouch that prevents damage while being as compact as possible is ideal for transport. 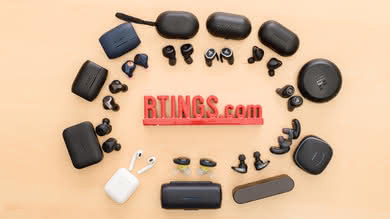 We measure the volume of the case and evaluate the toughness of the materials used. 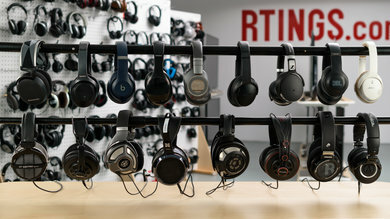 However, depending on your headphone choice and listening habits, a case may not be necessary for you.